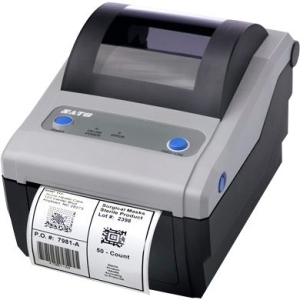 The fast and robust LD670 Label Printer is designed for all working environments, from the smallest to the harshest.The LD670 is perfect for printing small labels, such as retail price stickers, food expiration labels, medical test tube stickers, and packaging labels. 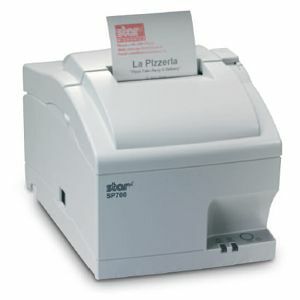 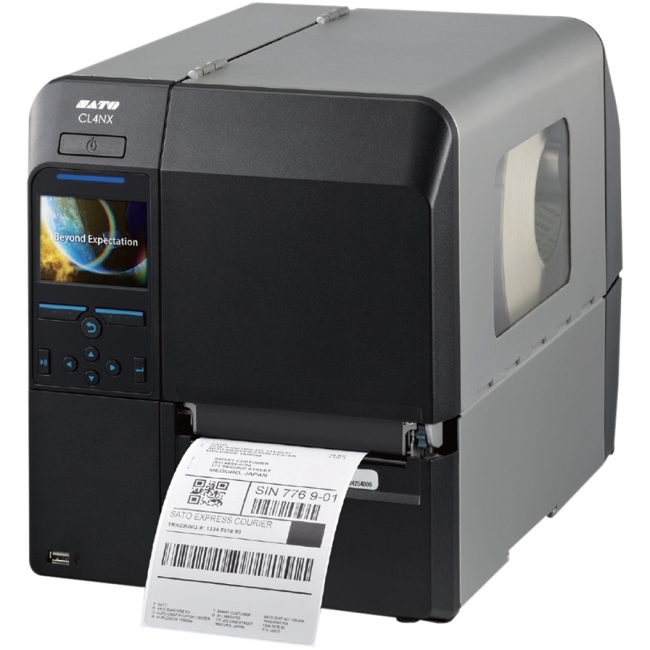 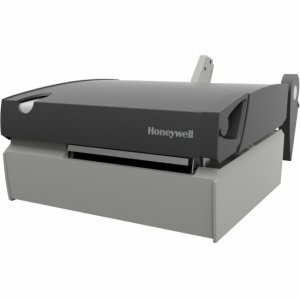 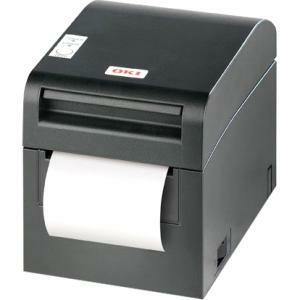 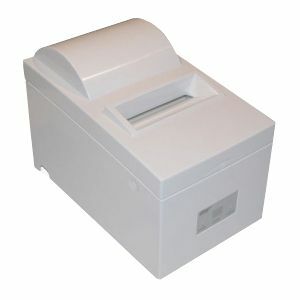 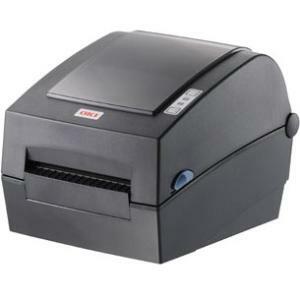 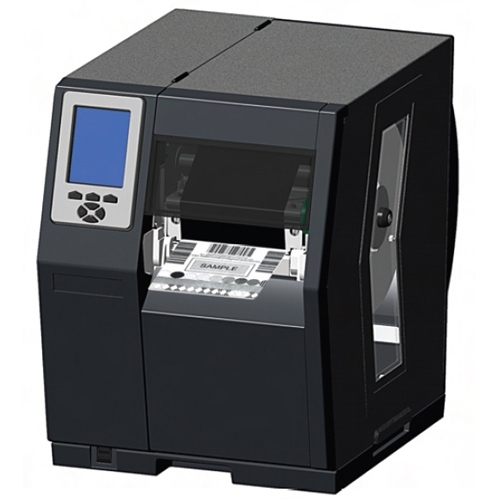 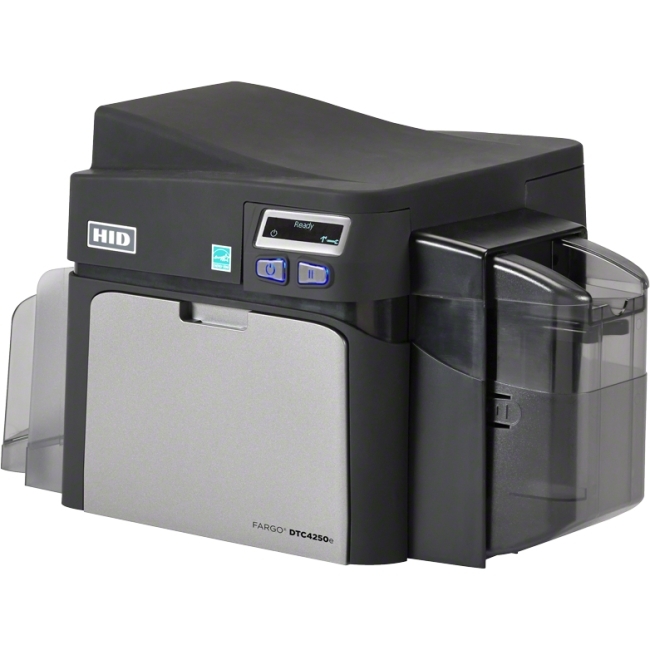 With the appropriate media, this direct thermal printer can even print in two colors, to emphasize important information like cautionary or marketing messages.With its compact design and unique front-exit paper path, the LD670 is equally at home on or under the counter-positioned horizontally or vertically-wherever space is at a premium. Connect it to a network or PC with your choice of RS232C Serial + USB 2.0 ports or 10 Base-T/ 100 Base-TX Ethernet.There's also a standard buzzer function to notify users that their print jobs are complete- especially helpful in high-noise environments, like restaurant kitchens, manufacturing plants, transportation hubs, and auto repair shops.Splash- and dust-proof, the rugged LD670 will deliver even in the most extreme conditions.